school | Scuffalong: Genealogy. 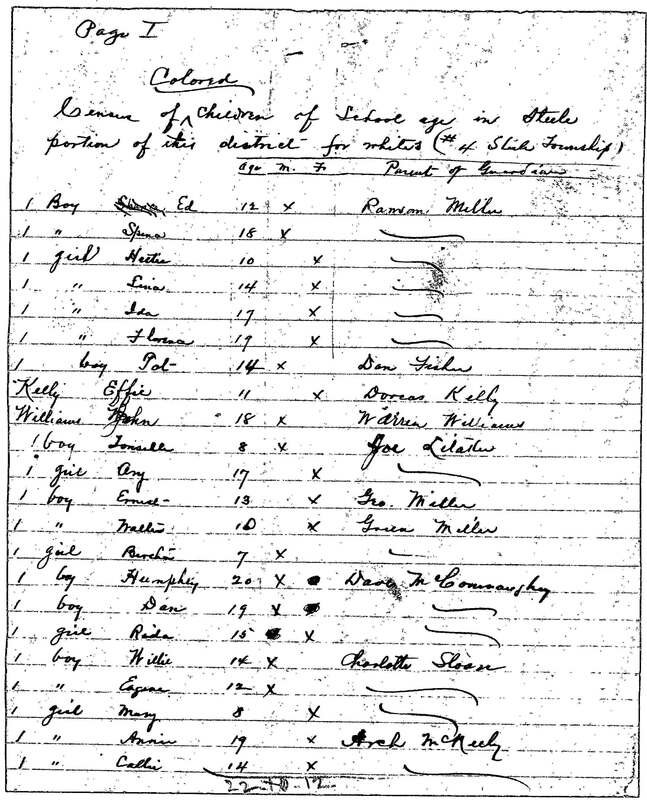 school – Scuffalong: Genealogy. 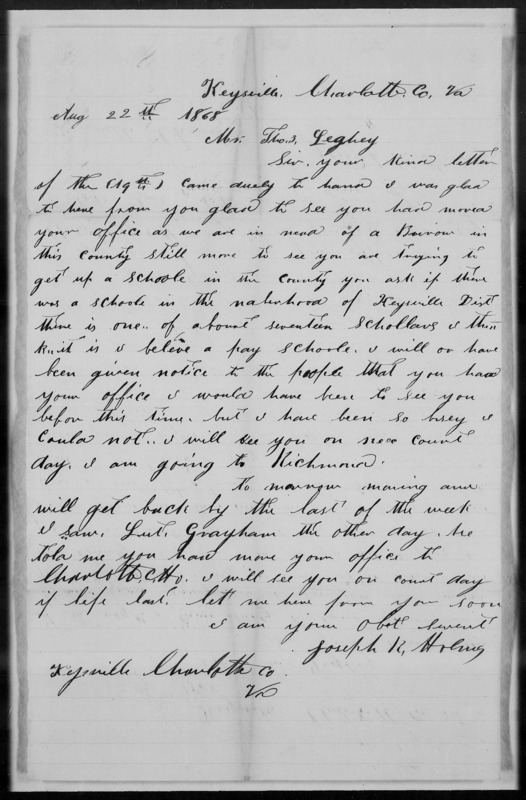 The first day I ever went to school, Frances [Aldridge Newsome, her paternal aunt] took me and her son Edward to school. And the building – I don’t remember what the building looked like inside – but I know we went in, and they had little benches, at least it was built around in the room. And you could stand there by it and mark on your paper if you wanted to or whatever. I didn’t see no seats in there. You sit on the same thing you were writing on. It’s in that, it seem like, from what I remember, it was down in the basement. You had to go down there, and the benches was all the way ‘round the room. And the teacher’s desk — and she had a desk in there. And the children sat on the desk, or you stand there by it, or kneel down if you want to mark on it. First grade, you ain’t know nothing ‘bout no writing no how. And I went in, and I just looked. I just, I didn’t do nothing. I just sit there on top of the desk. And I was crying. I went back to Frances’ house, and then after they come picked us up, I said, well, “Frances, I want to go home.” Go where Mama was. So Frances said, “We’ll go tomorrow.” I said, “How come we can’t go today?” She said, “Well, it’s too far to go now.” I said, “Well, can you call her?” And she said, “I don’t know the phone number, and I don’t know the name it’s in.” And so that kind of threw me; I finally went on to bed. But anyway before long they all took me back over to Brooklyn. I never shall forget, we went to Golar’s school when there was a flu epidemic at home, and the schools were closed for months, you know. I don’t know how or why they closed them like that, but anyway, they were closed. And the county schools were open. And Papa used to take us down there to [her sister] Golar’s school. She had a school down there below Belmont. It wasn’t called Belmont. What’s the other one called? She had a little school in Williams Grove. And taught me so much more than them city schools. Girl, I’m telling you, I was in second grade, I never shall forget, she taught me how to crochet. She taught me how to crochet. She taught me how to do divisions. She taught me how to do fractions. Margaret Colvert Allen, seated far right, third row. Circa 1915, Statesville. Margaret C. Allen, second from right, second row from top. 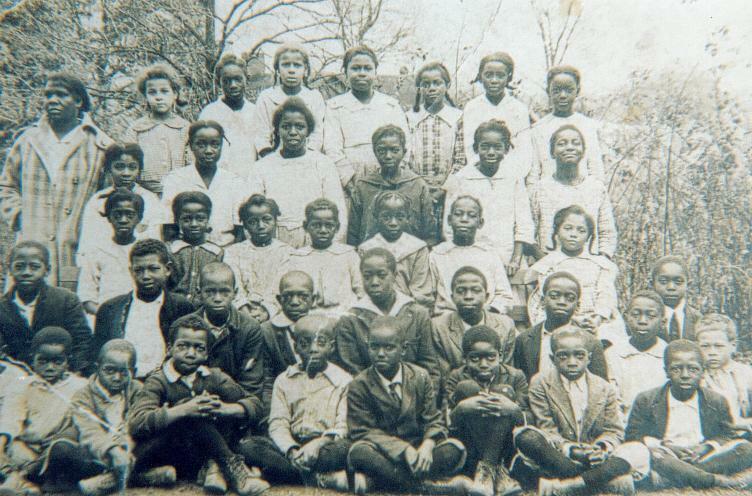 Her sister Launie Mae Colvert Jones, at left, first row of middle section. Circa 1916, Statesville. Interviews of Hattie Henderson Ricks and Margaret Colvert Allen by Lisa Y. Henderson; all rights reserved. We, the colored people, are going to run a school. 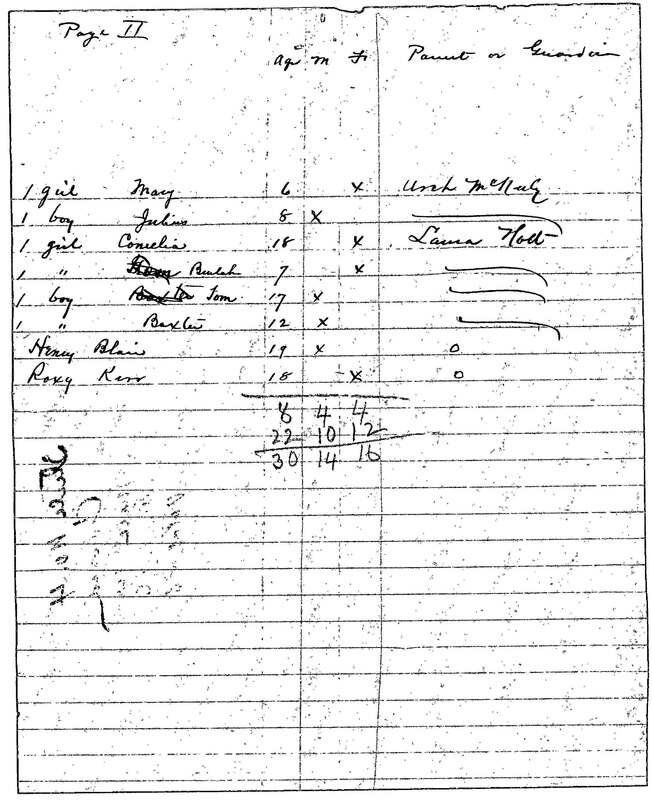 The Great Sunny South (Snow Hill), 25 February 1898. Cain D. Sauls revealed his civic commitment in this edition of his newspaper column. I need to research whether the efforts to fund and establish a ten-month school were successful. 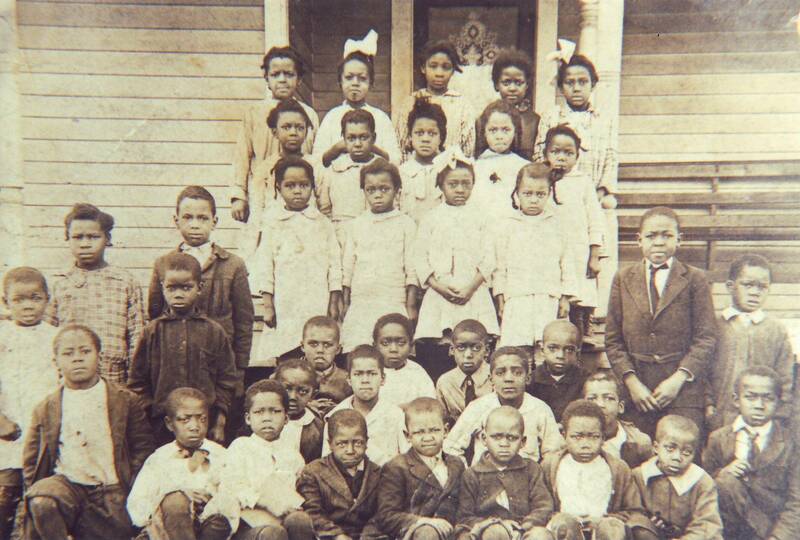 Statesville’s Morningside School had its beginnings in the two-roomed Colored Free School, which opened in 1891. Maggie Sellars and Alma J. Carter shared teaching duties. 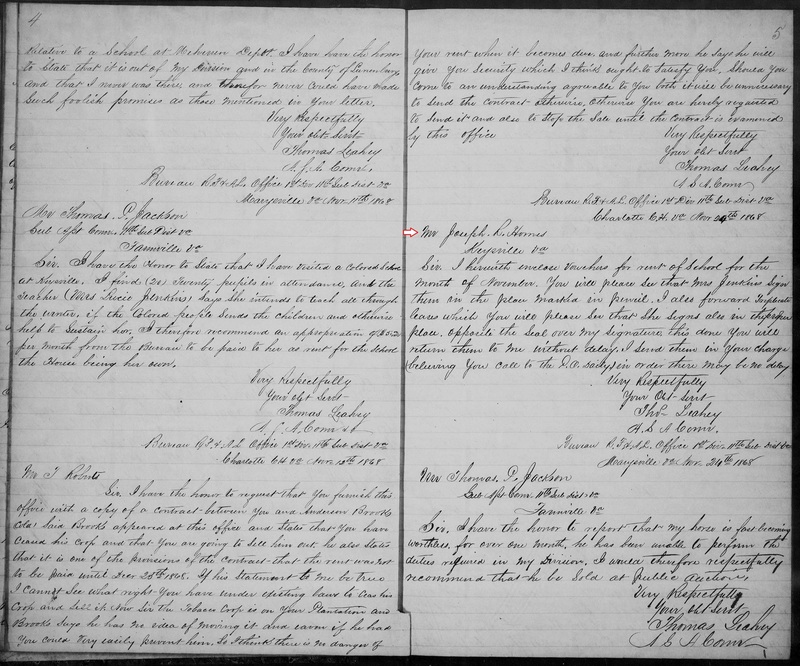 The following year and additional room was added, and the instructional staff expanded to five. In 1915, a mysterious fire consumed the original building, and for the next six years children attended classes in nearby churches and fraternal halls. In 1921, a new eight-classroom facility on Green Street near Garfield opened, with Charles W. Foushee as principal. 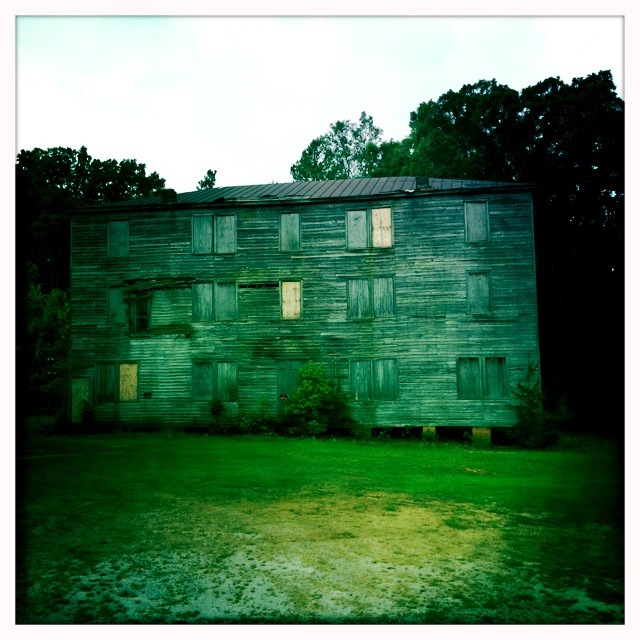 This building was known as Morningside School. Within two years, booming enrollment demanded expansion to seven elementary grades and two high school. 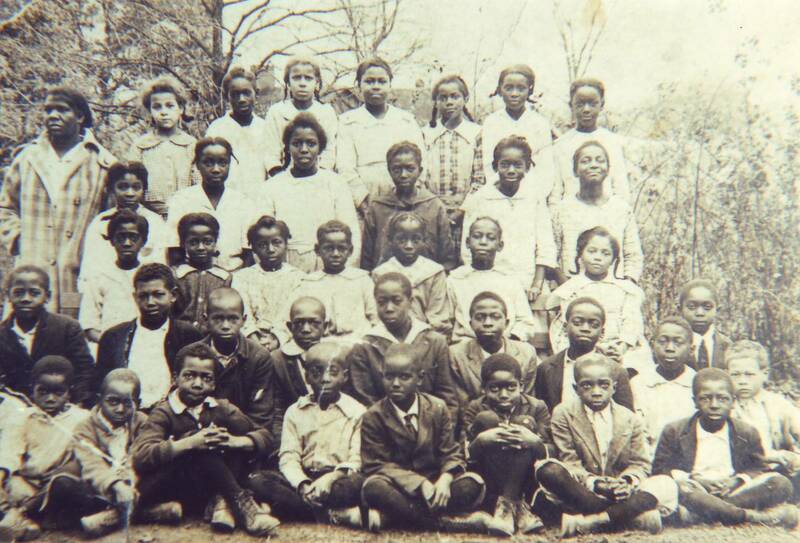 Tenth and eleventh grades were added in 1928, and the school was accredited in 1930. After desegregation in 1965, Morningside became an elementary school and, in 1971, its name was changed to Alan D. Rutherford School. These photographs were probably taken shortly before the Colored Free School burned down. In the first, my grandmother is second from right on the second row from the top. 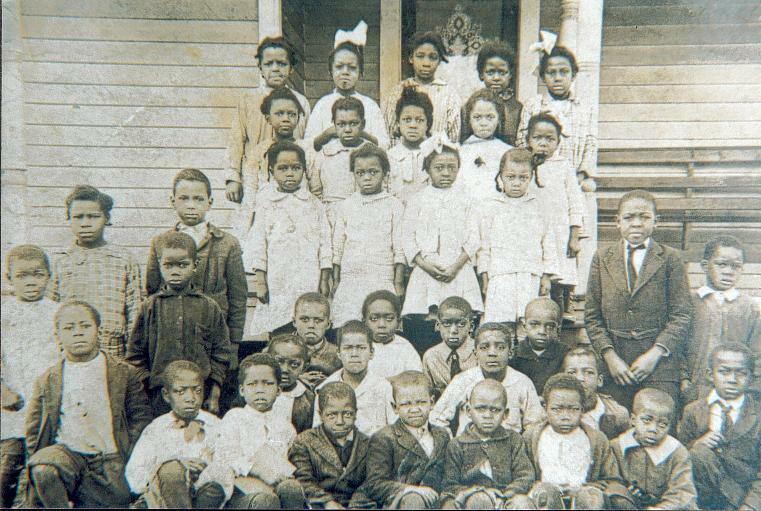 Her sister Launie Mae is first in the third row from the top. In the second photo, my grandmother is seated last on the third row from the top. Text adapted from materials produced for Morningside Alumni Association — 2002 Reunion, Statesville NC, 31 August 2002. Photos in the collection of Lisa Y. Henderson.